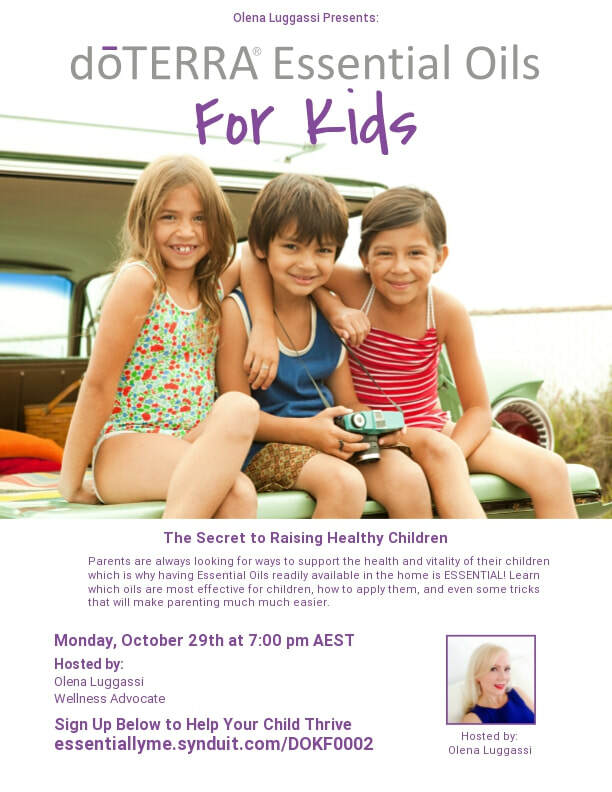 Join my Facebook class on the 10th of October to learn about new essential oils and products launched by doTERRA. 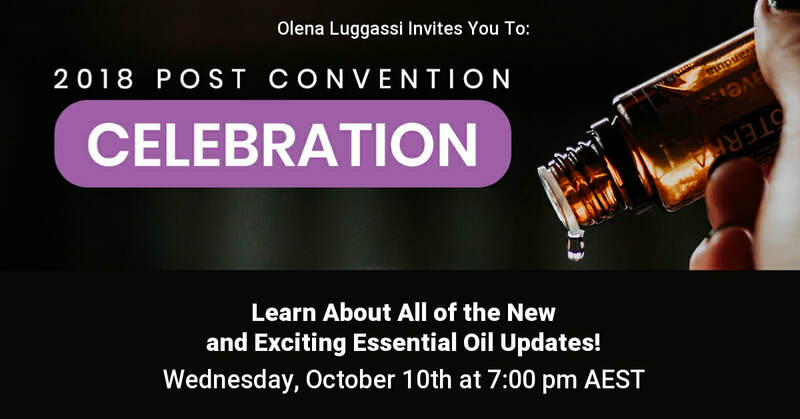 The doTERRA convention is always the most exciting time of the year because our company announces new products, research, events, initiatives, and a ton of additional updates. My goal with this experience is to share all of this excitement with you just in case you were unable to make it to convention this year! 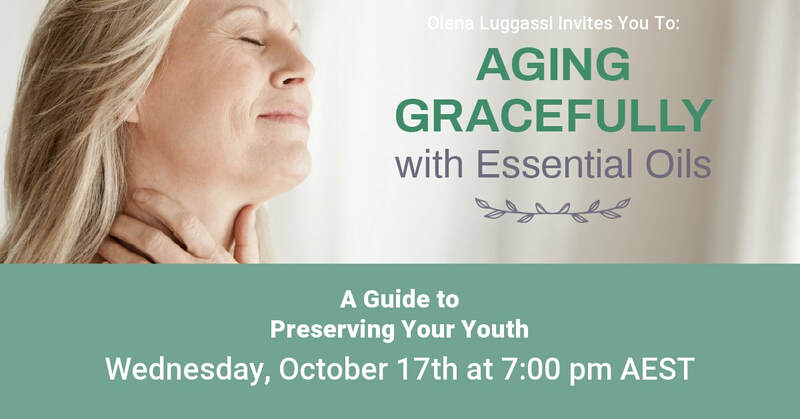 Join my Facebook class on the 17th of October to learn about how to age gracefully with essential oils. 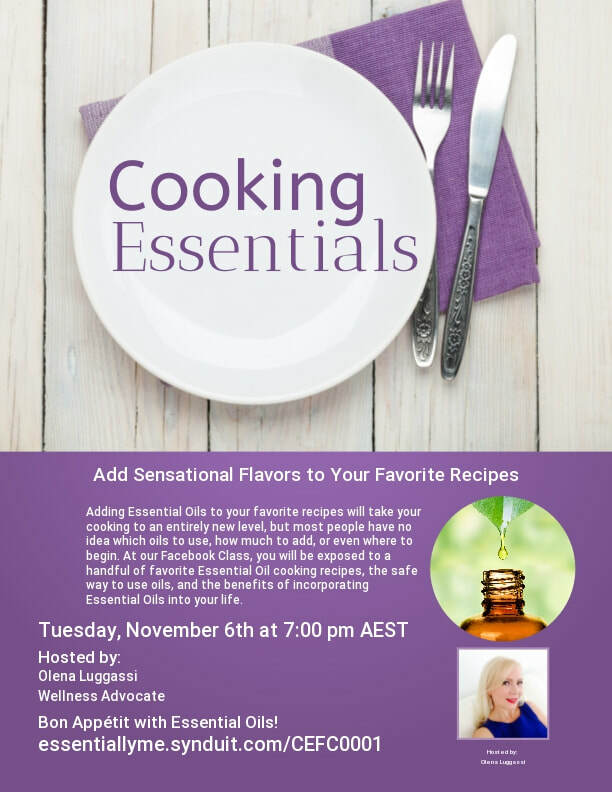 During the class I will share a wealth of information on the plentiful benefits essential oils offer, their multitude of uses, various incredible skin care routines, immune-boosting blends, and why dōTERRA® has such a great reputation.